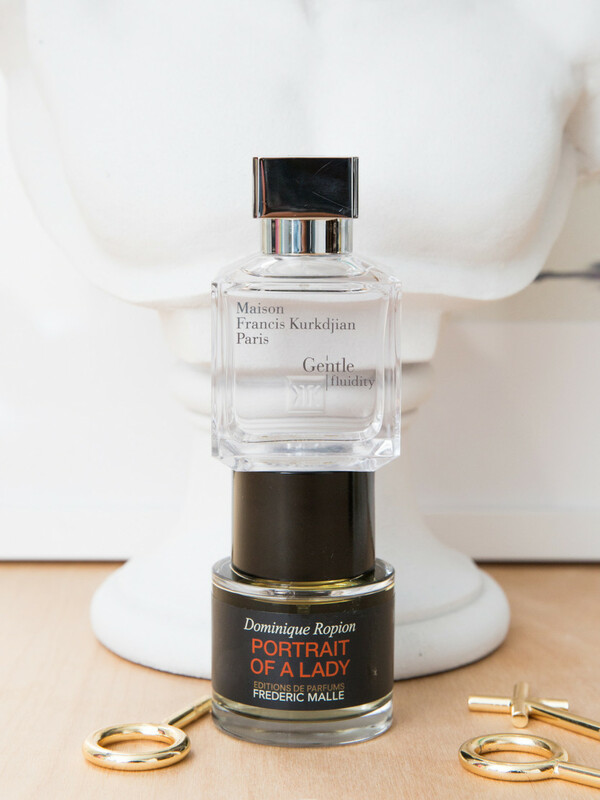 While it goes without saying that assigning fragrances to genders is really just a social construct, we still live in a world where separating men’s and women’s fragrances, for the most part, is a “thing.” Musks in blue bottles for men, white florals in peach bottles for women seem to be the clichés. 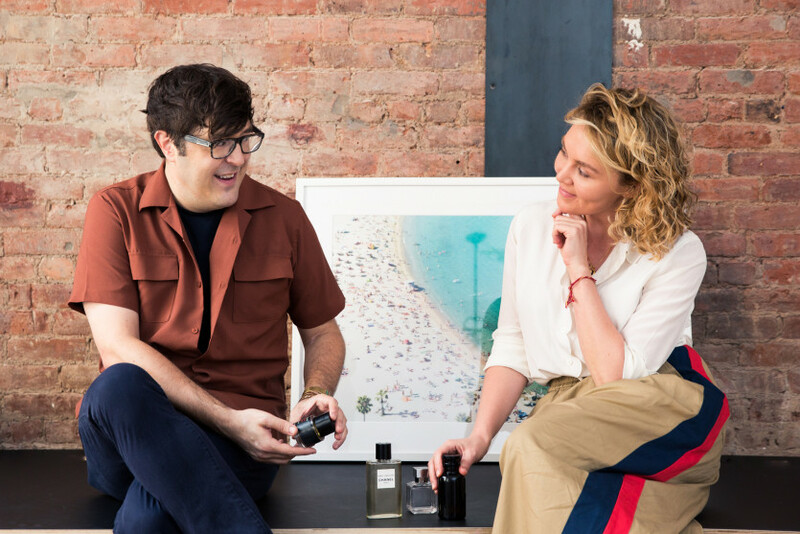 For a long time, it was only ever the cool fashion girl that would proudly share her subversive preference for men’s cologne. 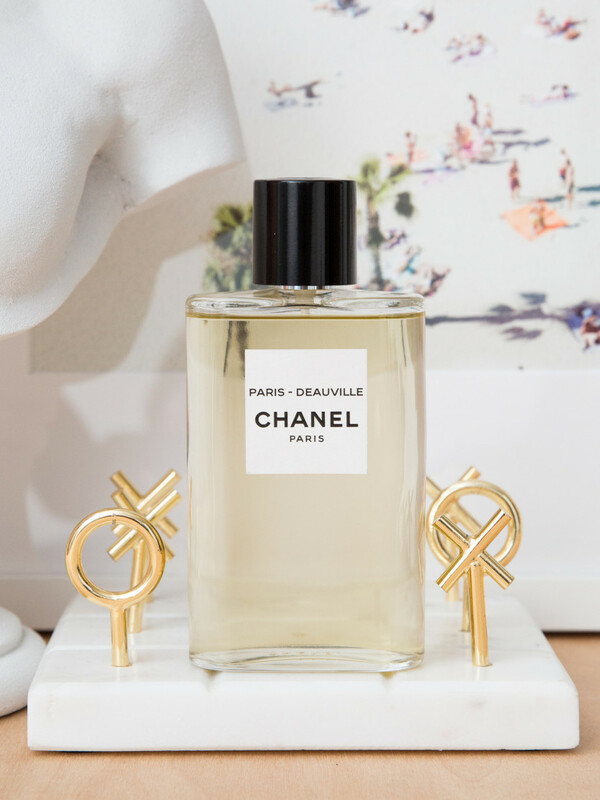 This is changing very quickly, however, and with new fragrances and fragrance brands underscoring the point: CHANEL’s new Le Eaux de CHANEL travel-inspired range and Francis Kurkdjian’s upcoming Gentle Fluidity. Or even Louis Vuitton’s simple, neutral bottle designs. 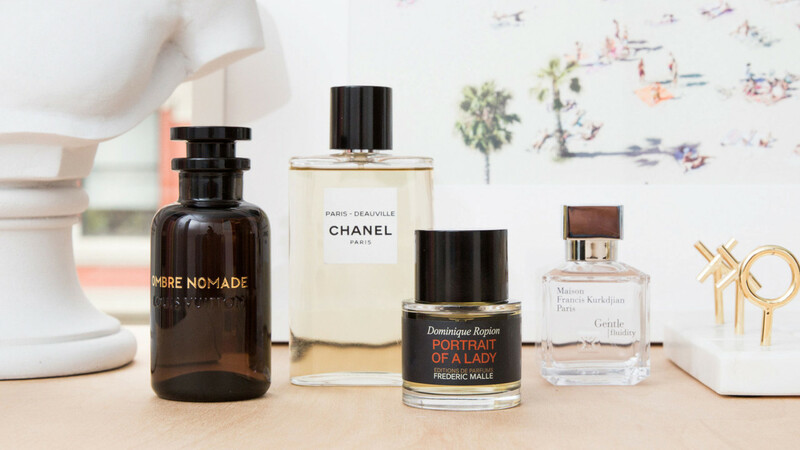 And these fragrances are not breaking out of the gender boundaries through marketing alone—with gender clichés pushed to the side, there’s a whole new level of fragrance artistry and sophistication. For a few weeks this fall, my friend, writer Andrew Bevan, and I both wore some of these scents. 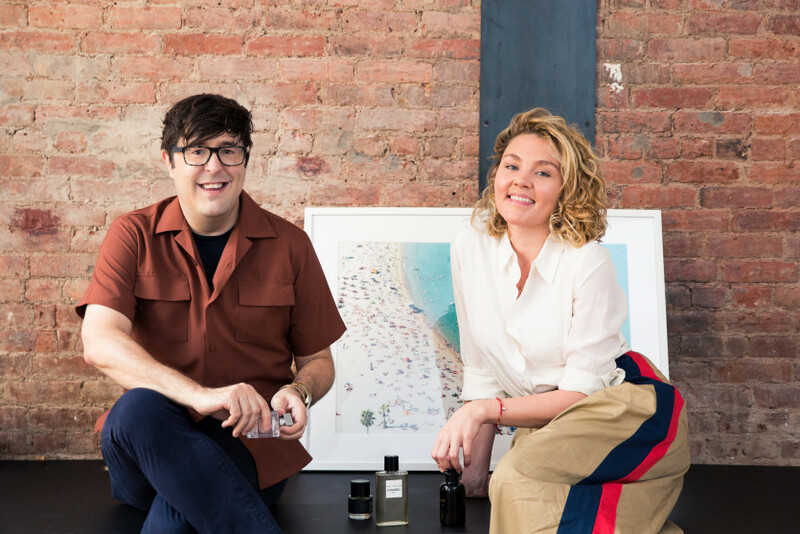 Below, our conversation about the fragrances we wore way back when, now, and how the world of gendered fragrances is changing. What Does a Diamond Smell Like?